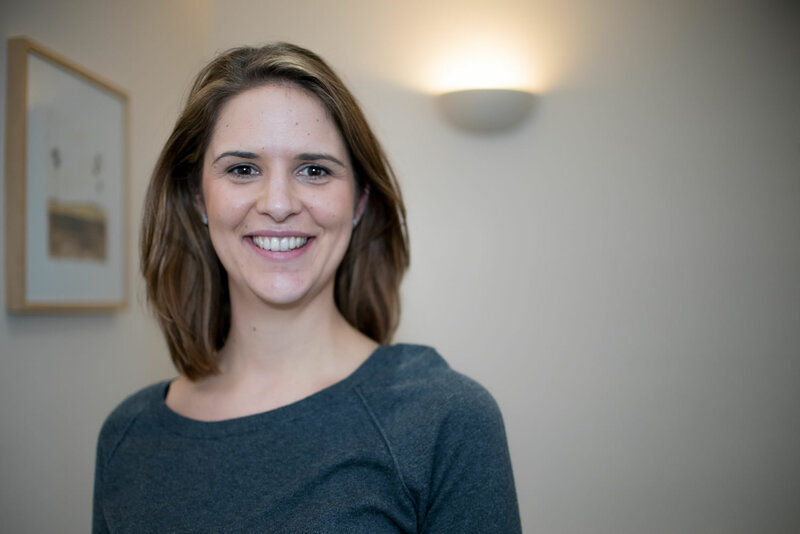 Spinavita was launched in 2018 but was really born when Anna took over the reins of the Hardwicke and Quedgeley Chiropractic Clinic in 2011. Since then she’s been busy bringing her holistic approach to health and wellbeing and specialist expertise to the people of Gloucestershire. This forward-thinking and innovative clinic brings together highly trained practitioners with very complementary skills. 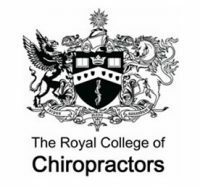 Working together, they provide a range of treatments which benefit the spine, body and mind. Whether you have a chronic injury, a bit of discomfort or just want help to relax and de-stress, Spinavita is here for you. Contact us today to find out more about Spinavita or to book an appointment. HQCC first opened it’s doors in 2005 and Anna joined the clinic as an associate in 2007. Very quickly Anna built up a busy patient base, she immediately loved the local area, quickly becoming a familiar face to the community. 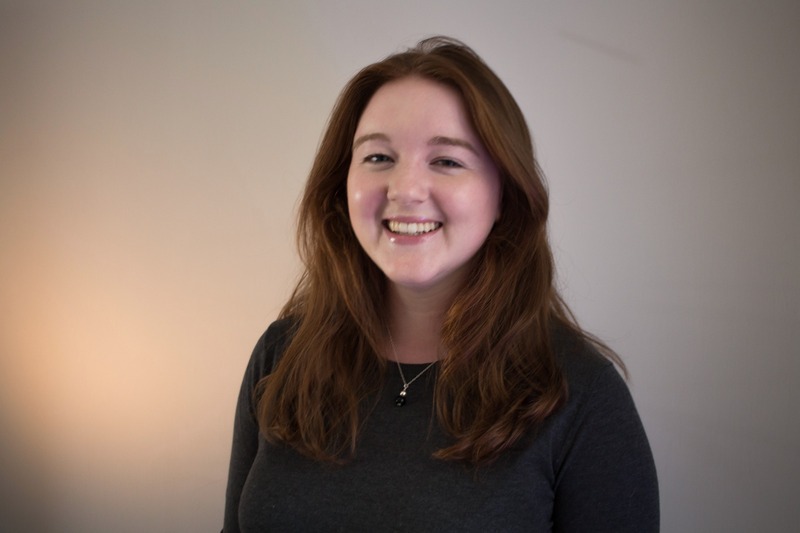 Already becoming a solid foundation within the clinic, the natural progression for Anna was to take on the clinic and become the Clinic Director. This happened in 2011. 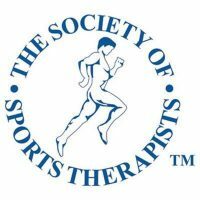 Soon after Anna became Clinic Director, she brought in Chloe Witts to head up the Sports Therapy Team and Jane Seymour was promoted to Practice Manager. Anna’s forward thinking approach has enabled the team to continue to grow. All the clinicians that work at Spinavita are experienced, highly skilled practitioners, each having their own individual interests and expertise. As many of our current patients will be aware, Anna took over the clinic in 2011 and with that she inherited a brand. 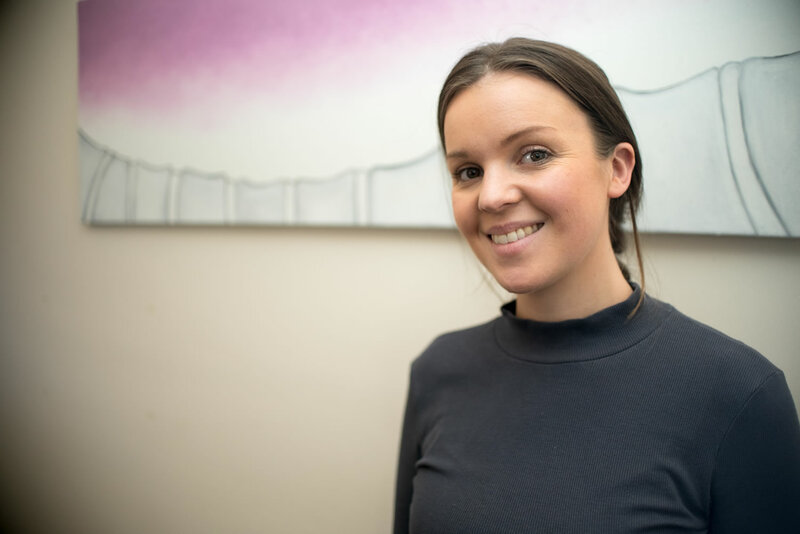 Although this brand was established within the community, Anna felt that over time she has enabled the clinic to move forwards; offering new services and developing the patient base further. With this in mind, she wanted to create a new identity that will continue to grow with the clinic and will better represent the clinic now. What is the new brand and what does it stand for? The new name of the clinic is ‘Spinavita’, which has been derived from Spinae Vitae meaning ‘spine of life’ in Latin. The new logo not only represents a spine, but the three coloured elements of the spine represent the categories that our services fall under – Spine, Body, Mind. You will also find that with our new brand, we will be taking a more photographic approach to represent the values most important to us – community, family, health and life. Our slogan will remain the same however, as this is still important to the new brand: Wellness care to transform you and your family. Please be rest assured that although the clinic look and feel is changing, the service we provide to you is not. Our patients are still our number one priority and we will endeavour to provide a first class service to you. 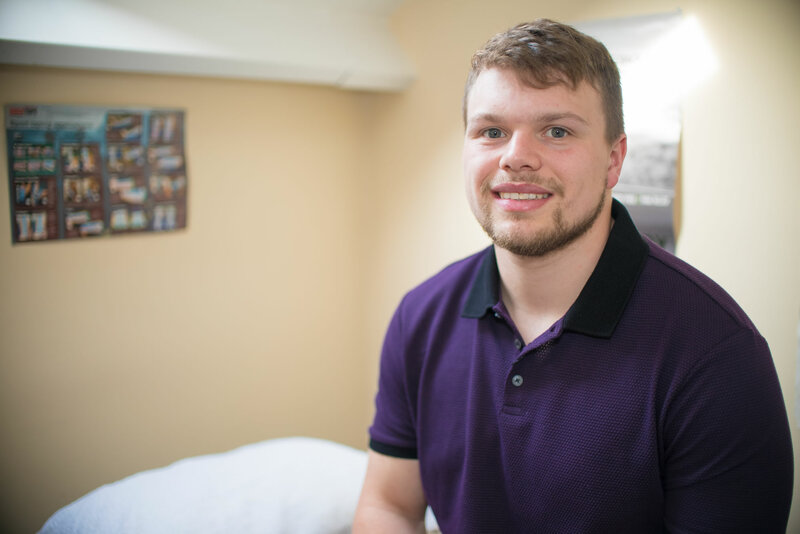 Our team brings a wealth of experience in Chiropractic, Rehabilitation, Sports Therapy and Massage. Jannene is passionate about her work helping others to take the stress and strain from everyday life. She loves working with people to help improve their physical and mental wellbeing.